RØDE's 12 Mics of Christmas Giveaway! Ho Ho Ho! It's the RØDE 12 Mics of Christmas Giveaway! 12 Lucky Winners will WIN the mic of their choice! 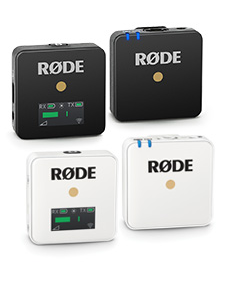 It's Christmas time again and RØDE is spreading the Holiday Cheer! 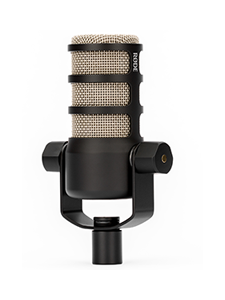 We're giving 12 Lucky RØDE fans the chance to WIN any RØDE Microphone they want! 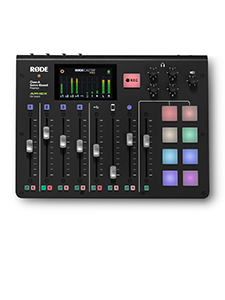 Whether you want to record studio-quality vocals at home using the new RØDE AI-1 Audio Interface, command the stage with the RØDELink Performer Kit, or skate around the city vlogging with the new VideoMicPro+, the choice is yours! To WIN use the entry methods on the panel below! Make sure you tell us WHICH Microphone you want to WIN! GOOD LUCK and Merry Christmas from RØDE!